The Transparent heterogeneous hardware Architecture deployment for eNergy Gain in Operation (TANGO) project’s goal is to characterise factors which affect power consumption in software development and operation for Heterogeneous Parallel Hardware (HPA) environments. Its main contribution is the combination of requirements engineering and design modelling for self-adaptive software systems, with power consumption awareness in relation to these environments. The energy efficiency and application quality factors are integrated into the application lifecycle (design, implementation and operation). To support this, the key novelty of the project is a reference architecture and its implementation. Moreover, a programming model with built-in support for various hardware architectures including heterogeneous clusters, heterogeneous chips and programmable logic devices is provided. 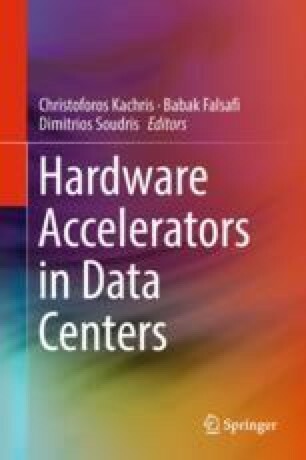 This leads to a new cross-layer programming approach for heterogeneous parallel hardware architectures featuring software and hardware modelling. Application power consumption and performance, data location and time-criticality optimization, as well as security and dependability requirements on the target hardware architecture are supported by the architecture. This work has been supported by the European Commission through the Horizon 2020 Research and Innovation program under contract 687584 (TANGO project) by the Spanish Government under contract TIN2015-65316 and grant SEV-2015-0493 (Severo Ochoa Program) and by Generalitat de Catalunya under contracts 2014-SGR-1051 and 2014-SGR-1272.